Video editing isn’t just for Hollywood. In fact, with a decent camera and good editing software, you can create something that looks a lot more like a Hollywood blockbuster than your childhood home videos. Here are the very best video editors for home users. Free video editors have a tendency to be either simple to use and limited in terms of features, or powerful and time-consuming to learn. VideoPad Video Editor does an excellent job of avoiding both pitfalls – a powerful editor that you can easily navigate, even if you’ve never used anything similar in the past. VSDC Free Video Editor provides a huge array of effects and filters to enhance your footage, with both wizards and manual options to suit beginners or more advanced users. VSDC is highly capable, and can yield superb results. As a non-linear editor, it works in rather a different way to many other similar tools, letting you position clips and other elements on the timeline wherever you like and edit them there. 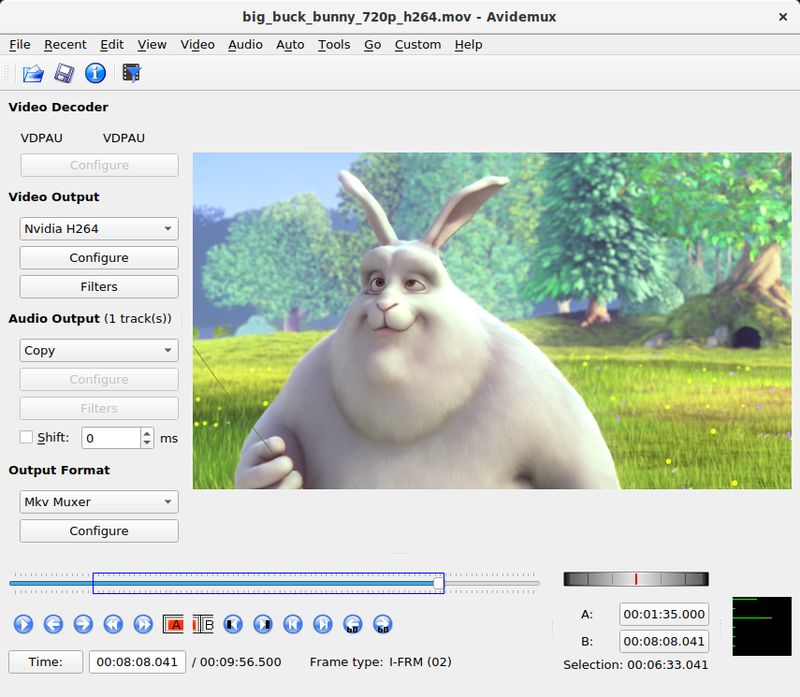 Avidemux is a free video editor designed for simple cutting, filtering and encoding tasks. It supports various file types, including AVI, DVD compatible MPEG files, MP4 and ASF, using a variety of codecs.